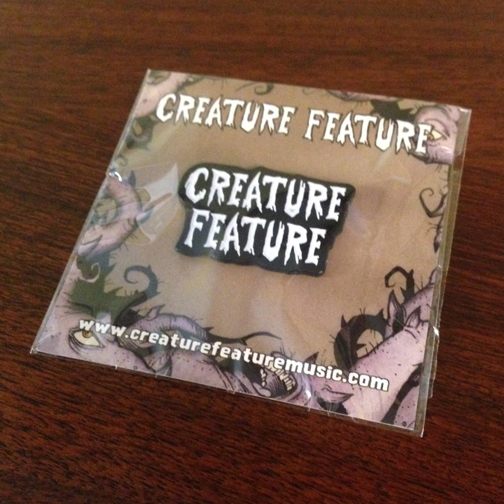 Our Brand New Creature Feature Logo Enamel Pin! 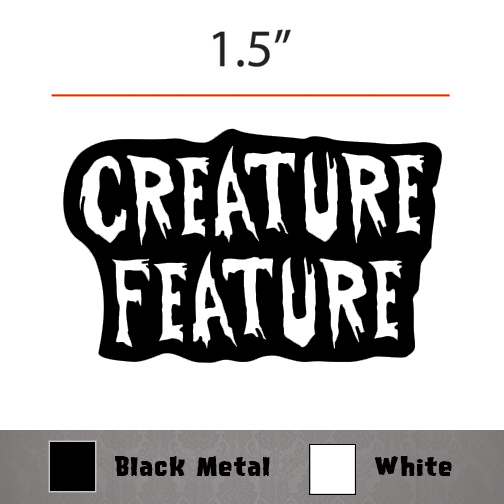 We’re pleased to announce our new Creature Feature logo enamel pin depicting our famously ghastly font. 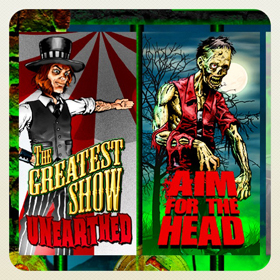 The pin measures 1.5″ across with double pins on the back and comes on a full color illustrated backing with the ghoulish artwork from Creature Feature’s first album ‘The Greatest Show Unearthed’. The pin itself is a stark white enamel on glossy black metal. 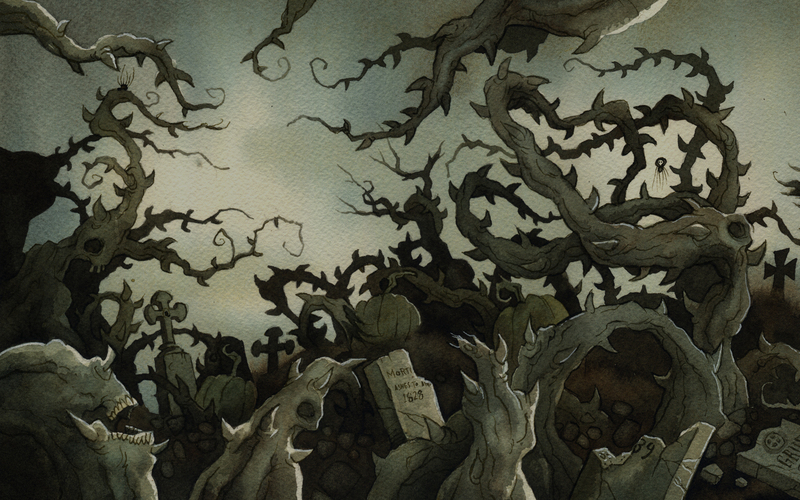 They are $13 (plus shipping & handling). 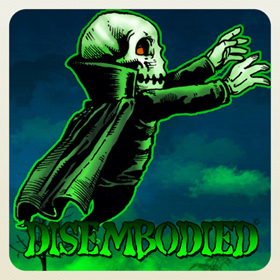 Click on the banner above to order your pin today through Paypal or head to our official store by clicking on the “STORE” link in the navigation bar above.